We are in the midst of preparing the Russia-Tour! Among other things, we are creative. 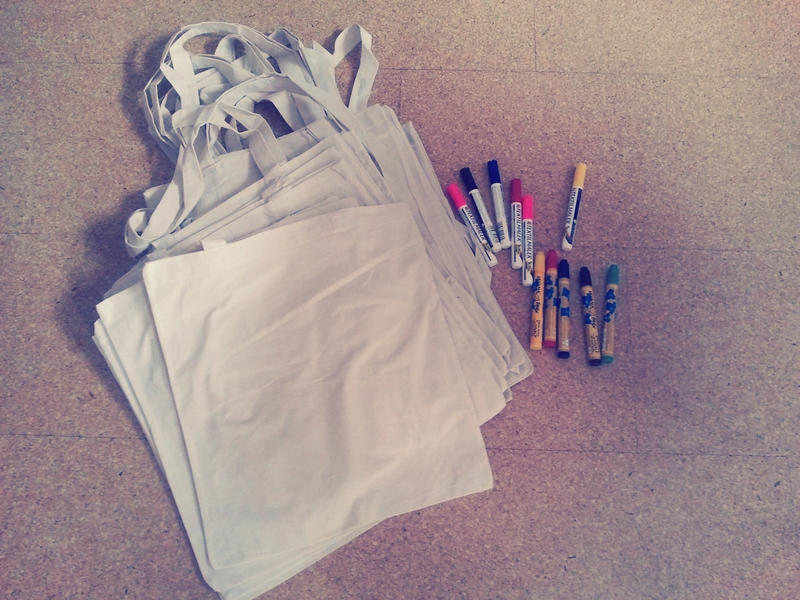 In the picture you can see some bags that me and my girlfriend are about to paint in a colorful manner. Every little bag is going to be unique so! I will post some pictures of the painted bags in the next days!! Previous Post It Was A Great Evening That I Was Born! Next Post This Is DIY, My Friend!